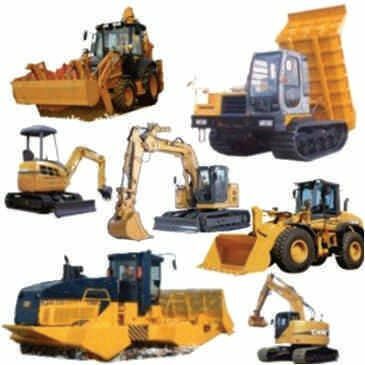 We are a trustworthy name when it comes to construction machinery rental services in and around Saudi Arabia. Ours is a team of talented professionals who work in coordination with clients to find out their project requirements and then recommend the best machinery to achieve their project goals. 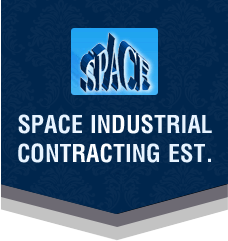 Also, we make sure that the provided machinery is well maintained and stands high on clients’ expectations. For any queries related to discount, charges, availability, etc., feel free to approach us anytime 24*7.